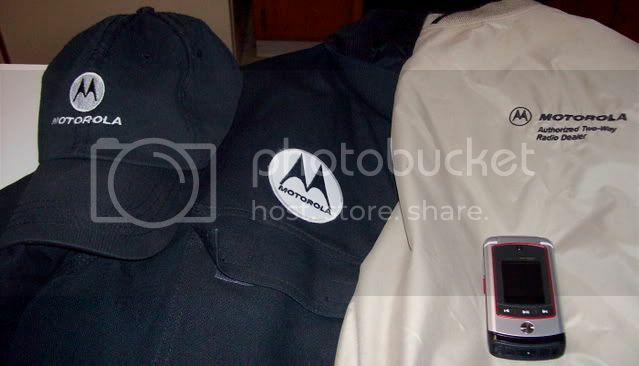 What Motorola gear (not including radios) do you have? It's a basic phone with PTT, but the case is actually metal. I also just bought a bunch of i530 for use as company phones.